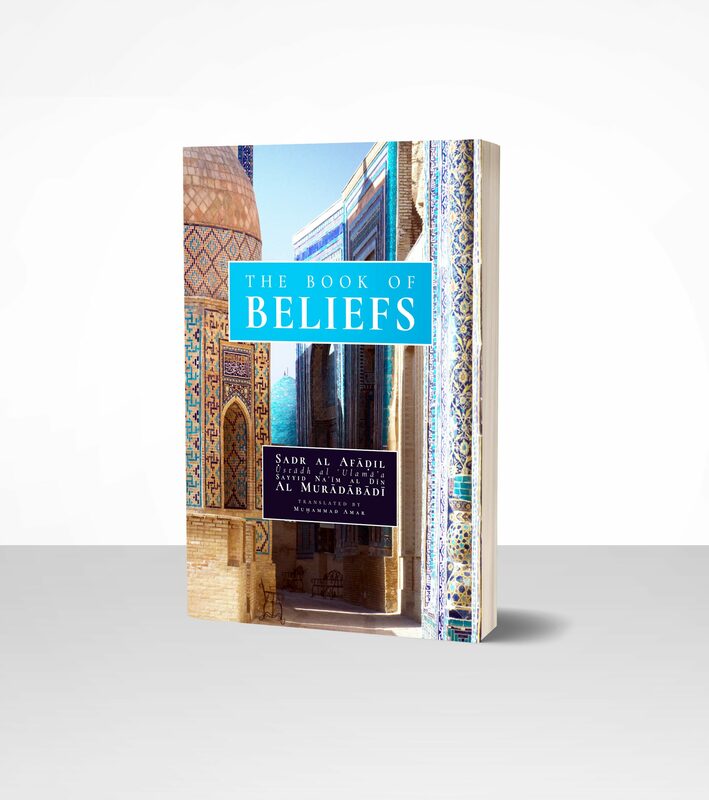 The constitution of the belief system of a Muslim can be divided according to the articles of faith namely belief in Allah, His Angels, His Books, His Messengers, the Last Day, Pre-destination and Life after Death. This timely translation of the classic work of Shaykh Sayyid Na’im al Din al Muraddabadi serves to outline the essential components that are imperative for all Muslims to know. Each section is complete with questions to test the understanding of the reader. Maulana Muhammad Na’im al-Din al Muraddabadi, also known as Sadr al-Afadil, was a twentieth-century jurist, scholar, mufti, Quranic exegetic, and educator. He was a renowned scholar of philosophy, geometry, logic and hadith. He was also a recognised poet in praise of the Prophet.